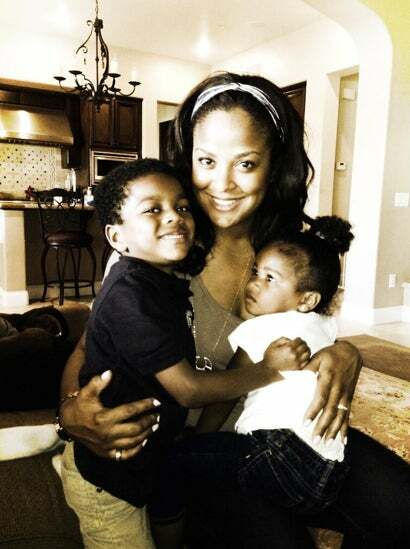 Tia and Tamera Mowry each have a little boy of their own. 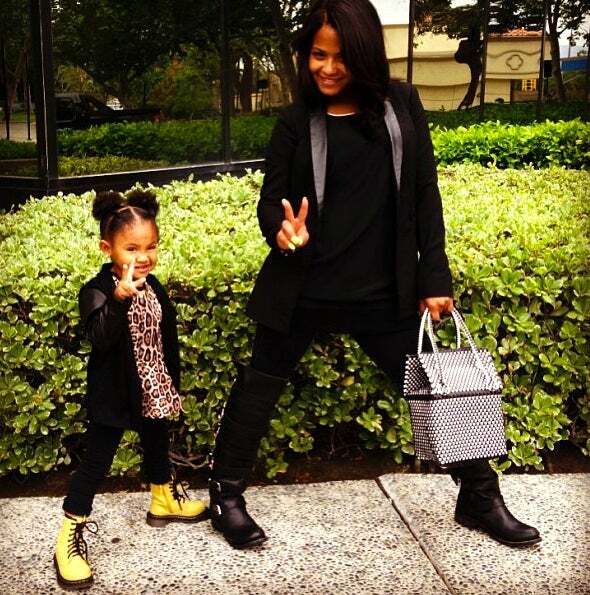 Tamera is mother to son Aden Housley while Tia is mother to Cree Mowry-Hardrict. 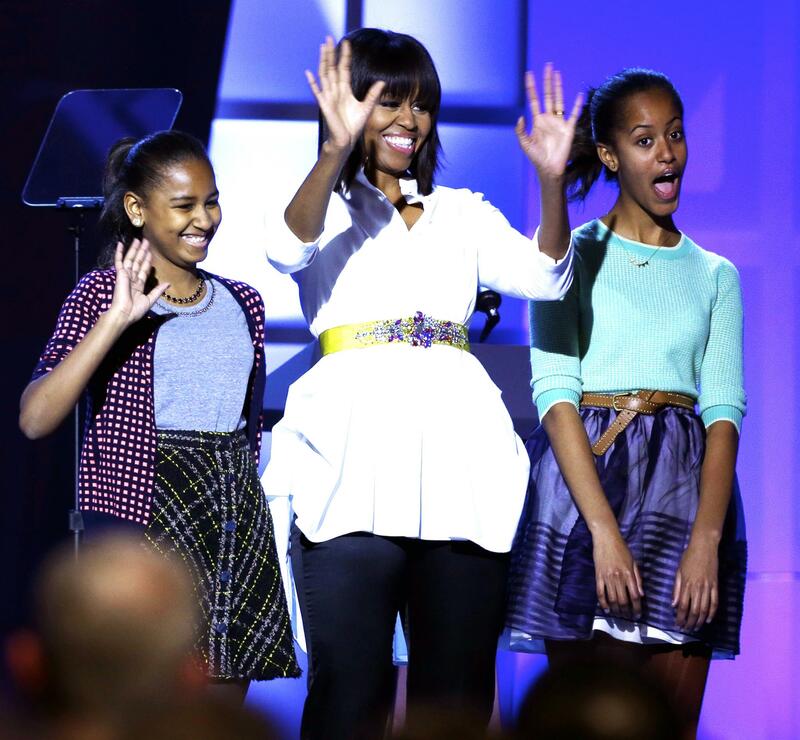 "Like any mother, I am just hoping that I don’t mess them up," said Michelle Obama on parenting daughters Sasha, 11, and Malia, 14. 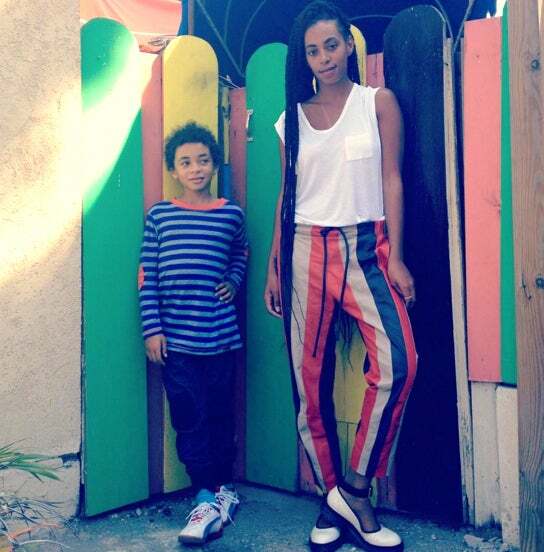 Fashion forward pair Jada Pinkett and Willow Smith are the best of friends. 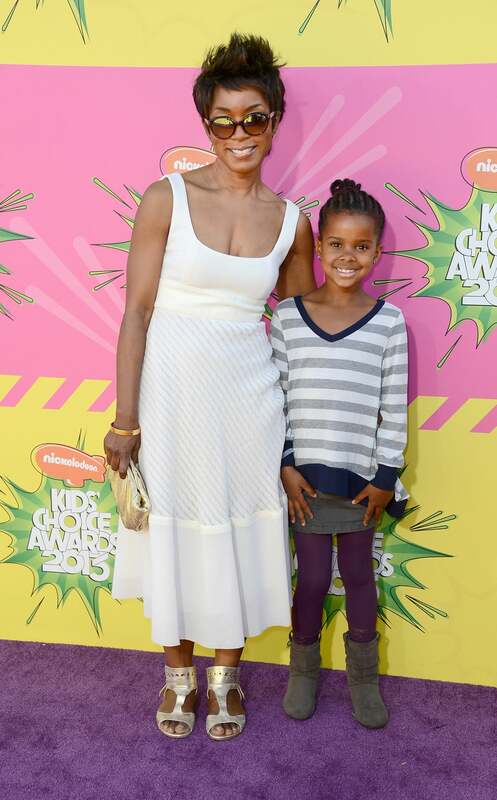 Nia Long is mom to 11-year-old Massai and 1-year-old Kez Sunday. Halle Berry and her 4-year-old daughter Nahla are besties. 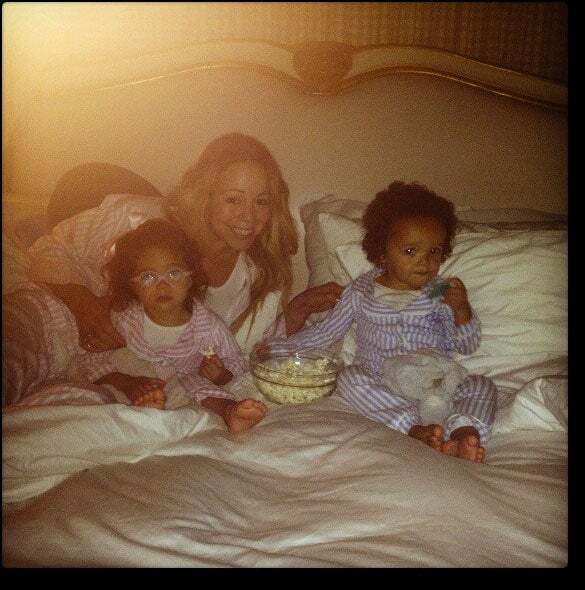 Jennifer Hudson and David Jr.
Mariah Carey Loves "dem babies," 2-year-old twins Monroe and Moroccan Scott. The Flight star is mom to 5-year-old twin sons Jax and Jaid. 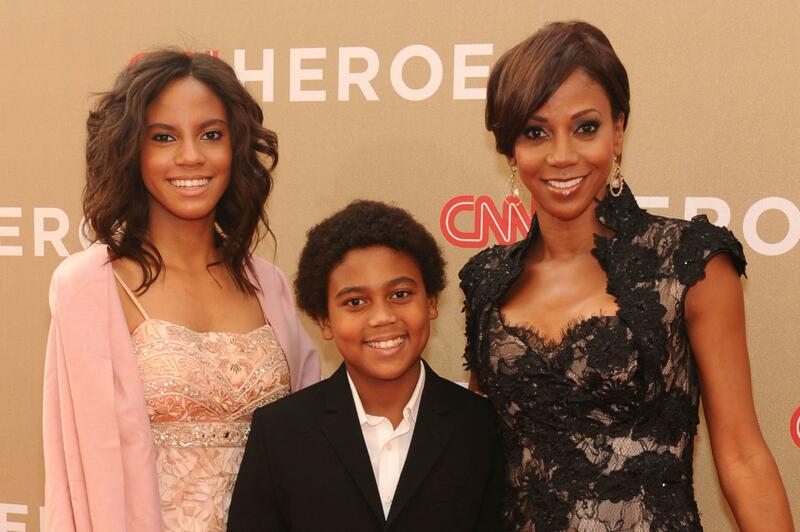 Holly Robinson Peete keeps her children by her side, even while tending to her busy schedule. Angela Bassett is mom to fraternal 7-year-old twina Bronwyn (pictured) and Slater. 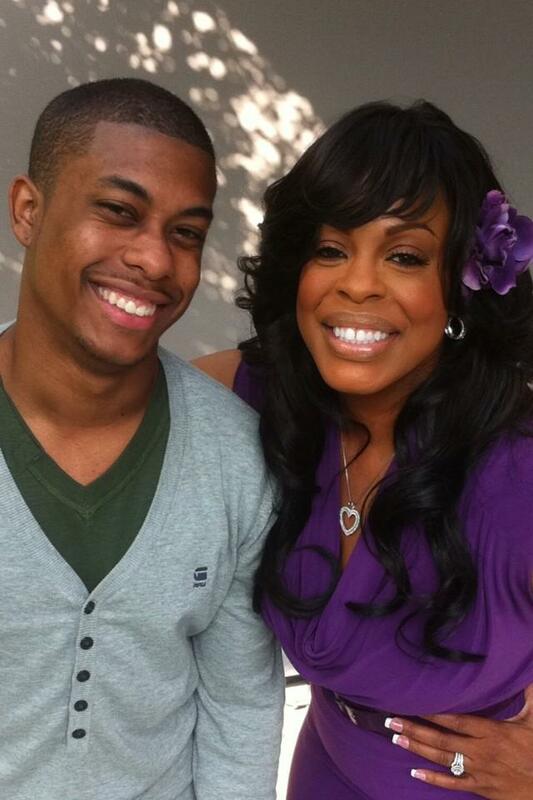 It's the little things that matter most when it comes to Niecy Nash and her kids. "The best Mother's Day I ever had was when my children performed a talent show for me," dished Nash. 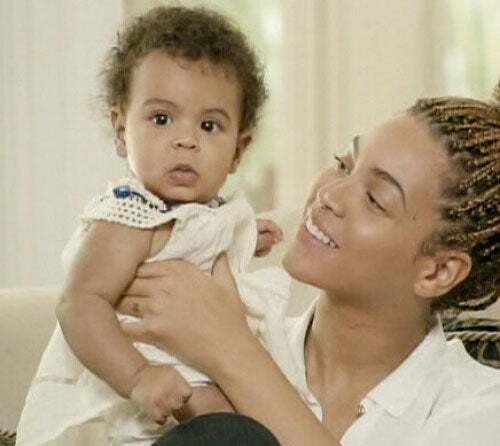 Solange is the coolest mom on the block to 8-year-old Daniel Julez Smith, Jr.
Mother-daughter pair, Christina Milian and Violet Madison Nash,3, are always on the move. Celeb stylist June Ambrose's children Chance and Summer are her biggest fans so it's no surprise that her fabolous sense of style has rubbed off on them. "I'm a hands-on parent," says Lala Anthony about her parenting style towards son, Kiyan Carmelo Anthony. Alicia Keys and son Egypt,2, have a beach day at The Cove Beach in the Bahamas. 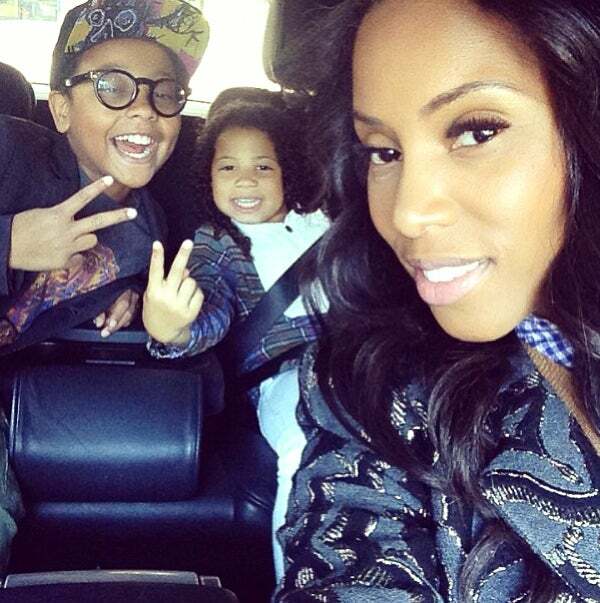 Toni Braxton is no stranger to fun when it comes to her sons Diezel and Denim. Kym Whitley and her cute as a button son Joshua, 2, don't mind showing off their love in their OWN reality show Raising Whitley.